Strategic Planning is a critical step for marketing your organization, its products or services. This step pulls together the results of research, considers your resources and then maps out a step-by-step plan for accomplishing your marketing goals. Farris Marketing often includes media planning within this step. Strategic Planning at the start of a project is important, but we also encourage monthly or quarterly reviews and updates. 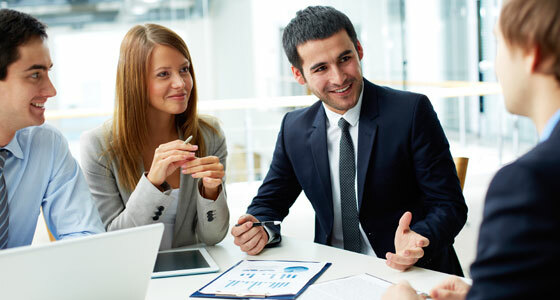 Farris Marketing helps you develop and conduct these meetings. During the monthly or quarterly Strategic Planning meetings, we compare progress to the original plan. Suggestions and adjustments are made and task lists and assignments are distributed to key members of the team.